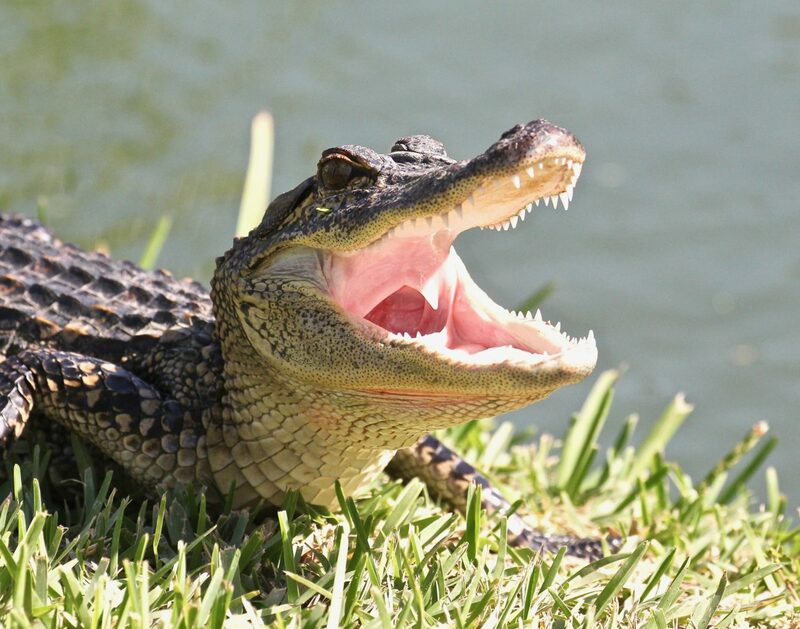 A photo of an alligator taken by Steve Sinclair. When it comes to wildlife, few places in the United States can compare to South Texas, and especially the lower Rio Grande Valley. Many of the animals found in the area will be highlighted at the sixth annual Wildlife Photography Exhibition from 10 a.m. to 4 p.m. Saturday at Estero Llano Grande State Park in Mercedes on South International Blvd. (FM 1015). Admission to the exhibition is free, though regular park entrance fees apply. Refreshments will be provided. 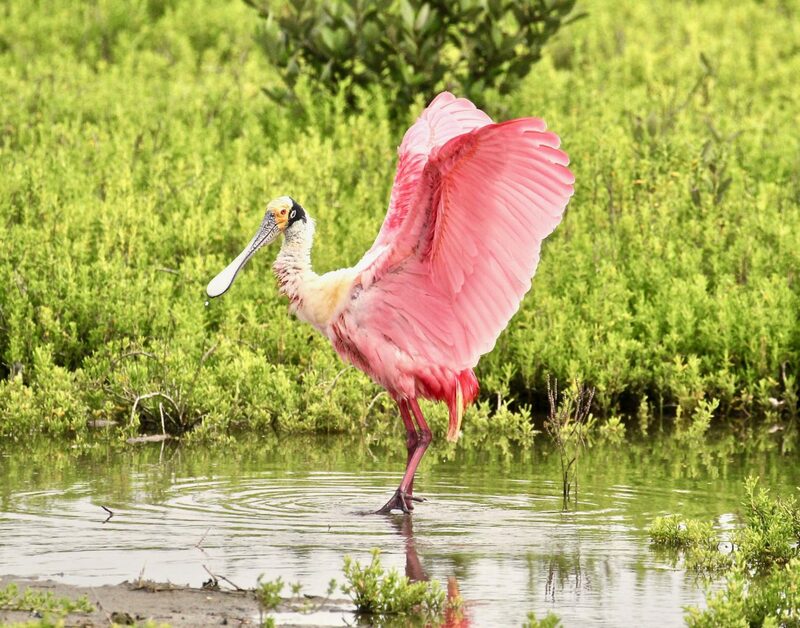 A photo of a Roseate spoonbill by Steve Sinclair. 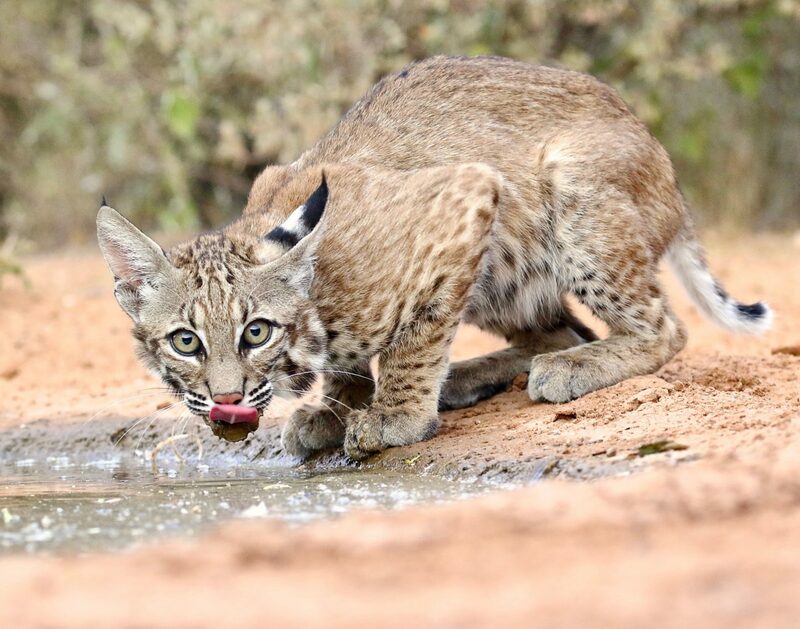 A photo of a Bobcat by Steve Sinclair. 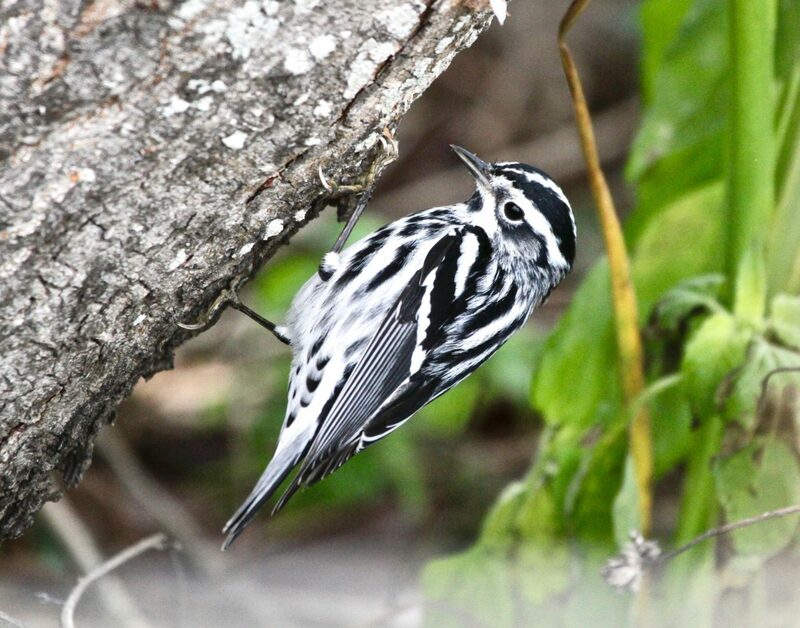 A photo of a black-and-white warbler by Steve Sinclair. All prints are available for purchase with money raised used to fund park projects. For more than two decades Steve Sinclair has documented local wildlife with the camera and his wildlife photos have appeared in newspapers and other publications. He has also been active in local conservation efforts. It’s easy to see why ecotourism is one of the major draws to the Valley and a significant part of the area’s economy. Each year thousands of visitors from throughout the United States, as well as Canada, Europe and other places make South Texas a must-see destination. In particular, most ecotourism visitors are attracted to the 500 or so species of birds that inhabit the Valley or pass through during spring and fall migrations. There are approximately three dozen bird species found mainly in the Valley, including endangered or threatened birds such as the Aplomado falcon and piping plover. There are only a few dozen Aplomado falcons found in the U.S., and most reside in the Lower Valley. Other local specialties include the common pauraque, green jay, great kiskadee, plain chachalaca, tropical kingbird, least grebe, groove-billed ani, green parakeet, red-crowned parrot and yellow-headed parrot. It’s probably the annual spring and fall migrations that attract most attention. The Valley is a welcomed stopping off place for warblers, flycatchers, tanagers, orioles, vireos, buntings and grosbeaks making the long trip from Central and South America on their way to northern nesting areas. In the fall, they retrace their flights. As the migrants stop to rest, feed and bathe, birders and photographers are able to see such magnificent species as painted and indigo buntings, rose-breasted grosbeaks, Baltimore and orchard orioles, ruby-throated hummingbirds and numerous species of flycatchers. Warblers can be found just about everywhere in the spring, particularly when there’s a fallout, which happens when winds from the north force them to land on South Padre Island, the first land many see after exhausting flight across the Gulf of Mexico. A birder was once asked what his favorite warbler was. His reply – “the last one I see.” Like jewels in a tree, they include such stunners as the magnolia, golden-winged, blue-winged, Cape May, Blackburnian, yellow, yellow-throated and chestnut-sided warblers. Trying to pick a favorite is no easy task. The Valley is much more than just specialty and migratory birds. Also found are northern cardinals, roadrunners, great blue herons, reddish egrets, Altamira orioles, turkeys, whistling ducks, owls and raptors. The exhibition helps prove why there’s no place like South Texas to get close to nature.